With an 11.6-inch laptop, it is easier to get work done on the go, travel a lot and easily store it in your backpack as it has a minimal footprint. 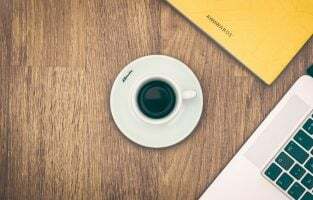 The advantage of buying the best 11.6-inch laptops is that you get a full keyboard which allows you to type long emails, use Microsoft Excel and even browse the internet with relative ease. 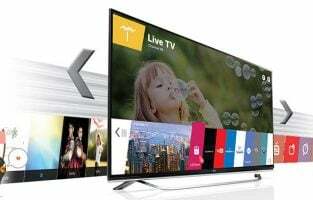 The hardware specifications are mediocre but it also keeps the pricing of many of these models very affordable. Just buy a sleeve to protect your laptop and you are good to go. Are you planning to buy a laptop and looking for the best 11.6-inch laptop? Then our list can help you narrow down your search. Depending on the reason why you need a laptop, you may find a wide variety of laptops that can fulfil your requirements. But will you get your money’s worth when you choose one of those laptops? Take a look at our list of best 11.6-inch laptops to give you an idea what is trending in the markets right now. 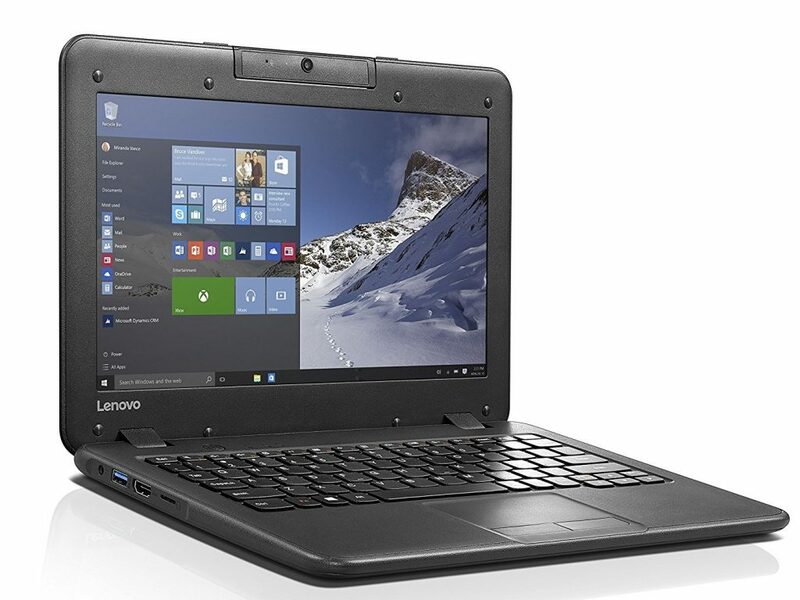 The Lenovo N22 is a bulk, black laptop with a matte finish on top and most buyers may immediately assume it may not be an impressive performer. 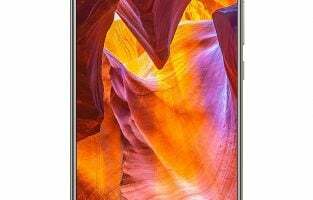 Don’t be fooled by its looks because the 11.6-inch HD display has anti-glare capabilities allowing you to use it in bright sunlight and the 720p screen is convenient for both work and media consumption. Under the thick shell, the Lenovo N22 is powered by an Intel Celeron N3050 processor clocked at 2.16 GHz processor with 4 GB of RAM and 64 GB of SSD storage. The Solid State Drive is highly reliable especially if you plan to travel a lot with this laptop. It can withstand the bumps in your bag and will ensure your data or the bundled Windows 10 64-bit operating system doesn’t face any issues usually found in conventional HDDs. The laptop also has the latest WiFi AC technology. Bluetooth 4.0, front webcam and it’s even water resistant that allows it to withstand the occasional spills. Before we get into the specifications, here it is. The HP Lightweight Steam Pro Notebook is a stunner in terms of design, the striped outer shell and a solid keyboard. If you are looking for the best-looking laptop with a 11.6-inch display, look no further and buy this one. 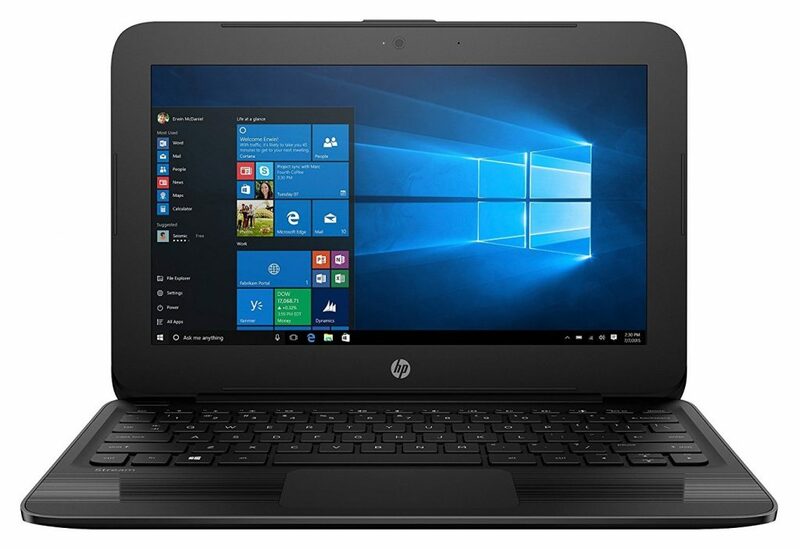 It’s very difficult to find such a product at this price tag especially with good hardware specifications and support as HP is one of the most renowned brands in the market. 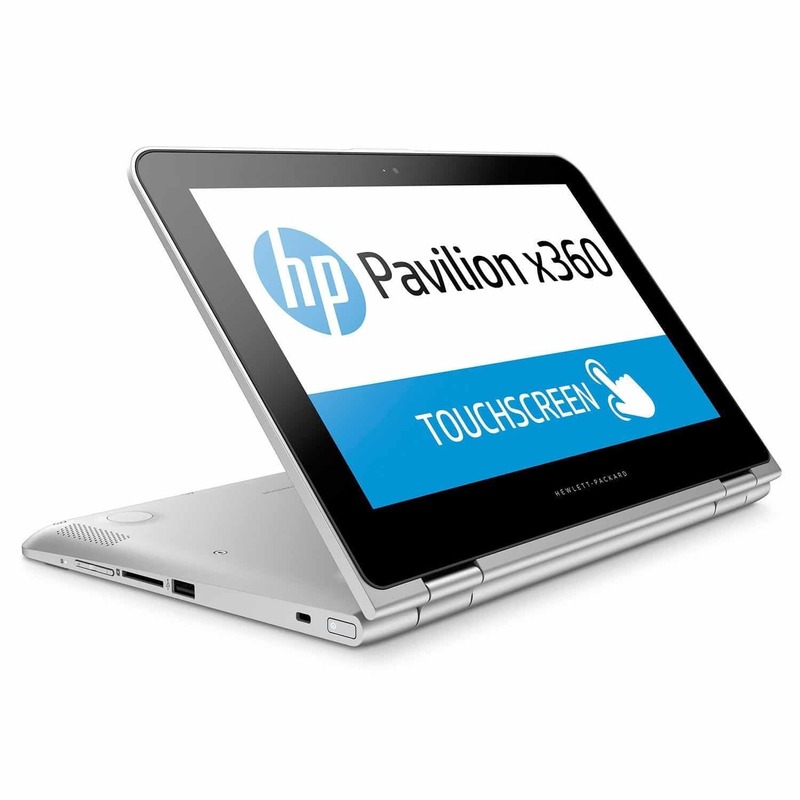 The HP Lightweight Steam Pro has an 11.6-inch display with a resolution of 1366×768 pixels. The laptop is powered by Intel dual-core Celeron N3060 with 4 GB of RAM and 64 GB SSD storage. 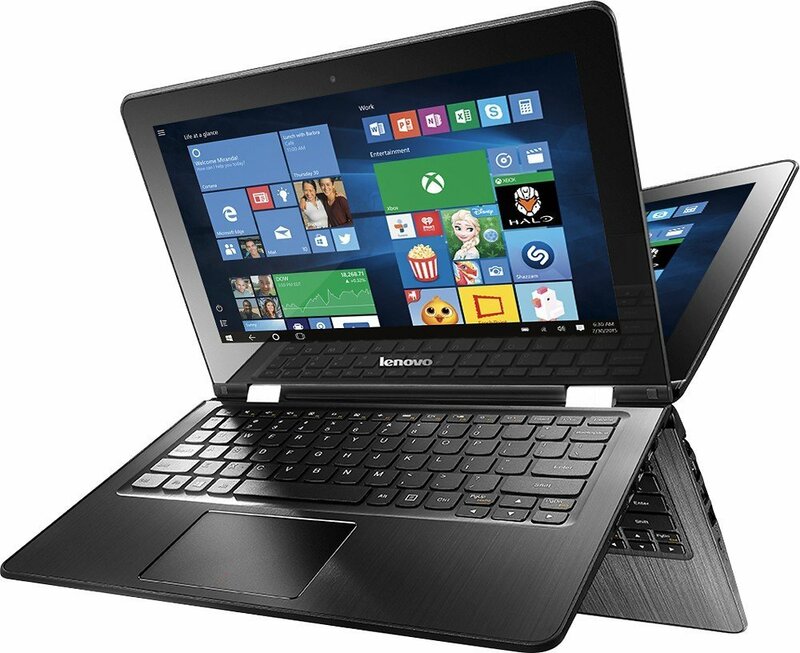 The connectivity ports found in this laptop include USB 3.0, 2.0, Headphone jack and it also has a front webcam. 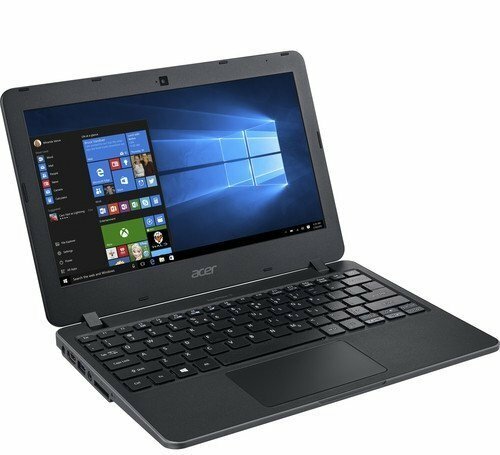 The laptop supports WiFi AC and runs Windows 10 Professional 64-bit. The OS version will allow it to utilize all the RAM available and it weighs only 2.58 lbs allowing you to carry it around. The weight and battery life make it a truly portable device. It looks stunning! The design department is something in which this HP Steam Pro wins hands down. The Asus VivoBook E203NA is an all-rounder in every aspect! The manufacturer is known for their amazing PC peripherals and they have managed to squeeze in so much into this device without increasing its price tag. The 11.6-inch display is compact as you would expect in this range but it’s the exterior design and speakers that are the most impressive aspects of this product. The laptop’s build quality is exceptionally well done that it doesn’t creak or cave in when you try to put pressure on it. 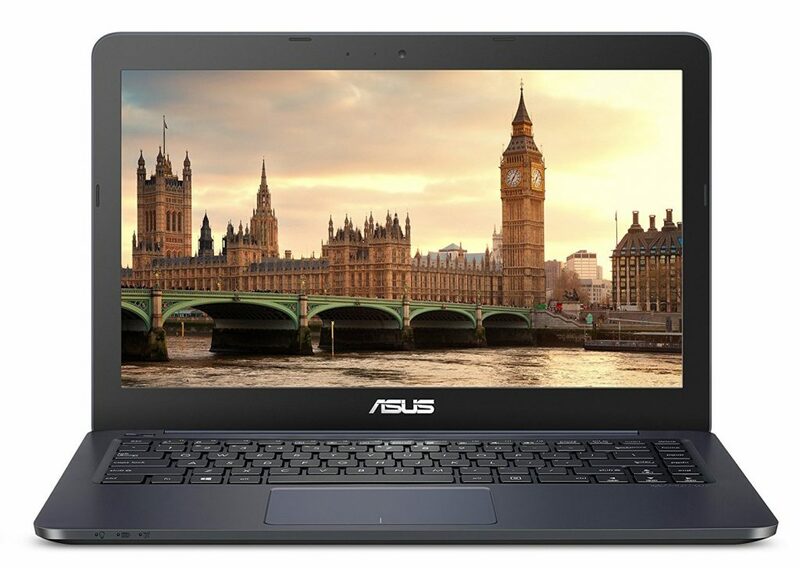 It is powered by an Intel dual-core Celeron N3350 processor and is coupled with 4 GB of RAM and 64 GB of storage space. The 180-degree is an added advantage as you can put the laptop flat on your desk or in a position of your choice. The Asus VivoBook is a great buy considering the price point but the one caveat you might notice is that it runs on Windows 10 OS which may disappoint buyers looking to get the full Windows experience. The Asus laptop also delivers surround sound on its loudspeakers and should appease most users who want to get basic tasks done seamlessly on the go. The Dell i3168-3272GRY is slightly more expensive than most other laptops in this price range. The difference shouldn’t be an issue as buyers would find a reputed brand like Dell more reliable. The brand lives up to the name with a robust business-like laptop that is meant for work. It also features a touchscreen display which further sweetens the deal. The Dell i3168-3272GRY sports an 11.6-inch LED-lit touchscreen display with a resolution of 1366×768 pixels. The laptop is powered by Intel Pentium N3710 1.6 GHz processor with 4 GB of RAM and 500 GB of storage space. The storage is pretty high but it doesn’t have an SSD in it. 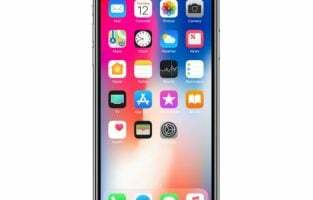 The device runs on Windows 10 operating system and has USB, 3.5mm audio jack and other basic connectivity ports. It is elegant, compact and promotes productivity. 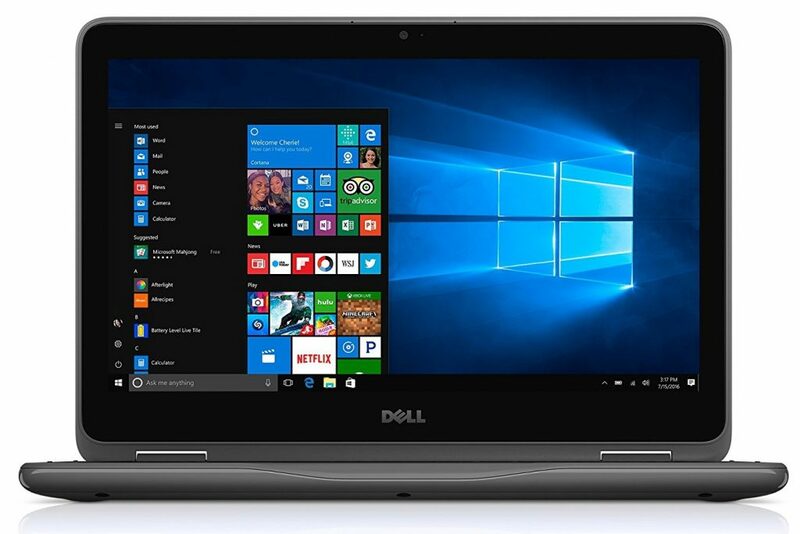 The Dell Inspiron 11 2019 edition is designed to be a laptop for casual and business users alike. When you want to relax, you can simply flip it over and make use of the touchscreen to play games or watch movies. The keyboard is sturdy and the compact 11.6-inch HD laptop also allows you to get work done during travel or in the office. 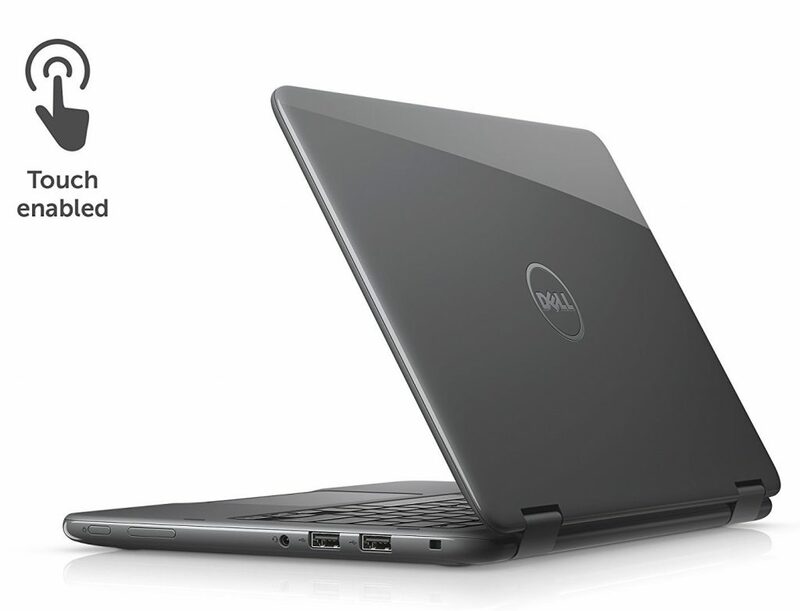 The Inspiron 11 is powered by Intel Pentium N3710 processor with 8 GB of RAM and has 128 GB SSD. The solid state drive makes this the perfect companion to carry around without any issues of your data getting corrupted or the OS malfunctioning. 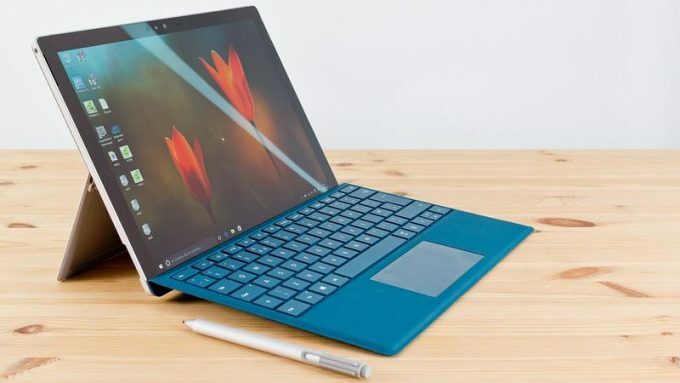 The best 11.6-inch laptops are also equipped with all connectivity ports including a micro SD card reader, webcam and come bundled with Windows 10 Home 64-bit edition. You can choose to upgrade it to a Professional version if needed and Dell is known for their support making this one a reliable purchase. The Acer TravelMate Notebook truly justifies its price tag and its name. The 11.6-inch display uses LED backlight and is powered by Intel HD graphics. While the hardware components are definitely on the entry-level side, the laptop is meant to let you work on a trip. 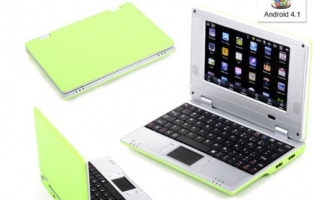 It is a no-frills laptop that is inexpensive, easy to use and can be an ideal secondary device. The Acer TravelMate Notebook is powered by Intel N3050 1.6 GHz processor with 2 GB of RAM and 32 GB of storage space. The laptop has WiFi AC connectivity along with an SD card reader, USB ports and uses an integrated webcam to facilitate your video calls. It runs on Windows 10 Pro operating system and the manufacturer promises an impressive 12 hours of battery life. The time should be more than enough for most trips before you could get back and charge it for further usage. 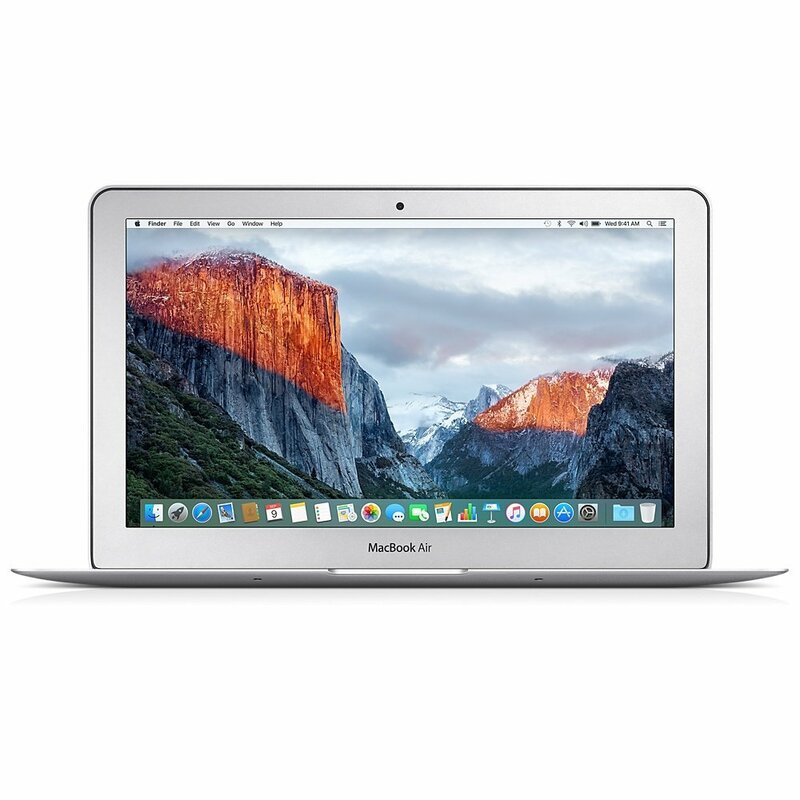 The New MacBook Air is powered by a 1.6 GHz Intel Core i5 processor, 4GB RAM, and 128GB SSD. It runs Mac OS X El Capitan and has Intel HD Graphics 6000. For an 11.6 inch laptop, these are some very impressive specs. There is no doubt that Apple products have a polished appearance and they are built to please, but with a decent amount of power packed in a small laptop, helps in meeting the needs of people who need a portable laptop on the go. This is a touchscreen laptop which is powerful and reliable. 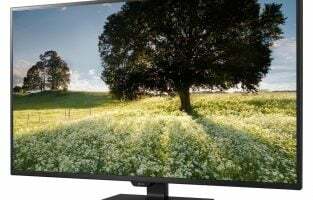 It has an Intel Celeron chip and 4GB RAM which makes sure that it works decently without unwanted lag when you are using more than one program. It features a 360-degree hinge which makes working on it an absolute delight. It has a 500GB hard drive and runs on Windows 10. It is designed to be light and portable. The optical drive has been taken away but we would hardly miss it with everything using the cloud technology now. Another Touchscreen laptop which offers good performance and reliability is the X360HD. It comes with an Intel Core m processor and 4GB memory. This ensures smooth performance even when heavy programs are being used on the laptop. It has 500GB hard drive storage which is adequate for the average user and it runs Windows 10. The graphics quality is splendid and the B&O PLAY dual speakers are great too. This means entertainment will not be dull with this 11-inch laptop. It is good for people who are on the go and need a laptop for their work or studies. With a 360 degree hinge, you can easily swivel it to a tablet or place it on the desk like a pyramid. Students and professionals will find this to be a good investment. 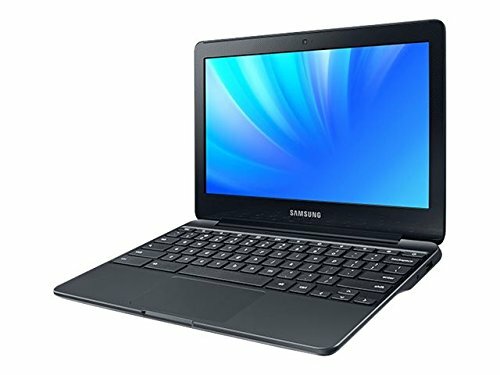 The Samsung Chromebook is lightweight, portable, well-designed and affordable. The performance is decent and it is built with durability in mind. It has a spill-resistant keyboard and good battery life. It offers value for money and is good for those who do not want to charge their laptops every now and then. The Chromebook 3 is reliable and this sturdy laptop s great for anyone who is looking for a good 11.6-inch laptop. 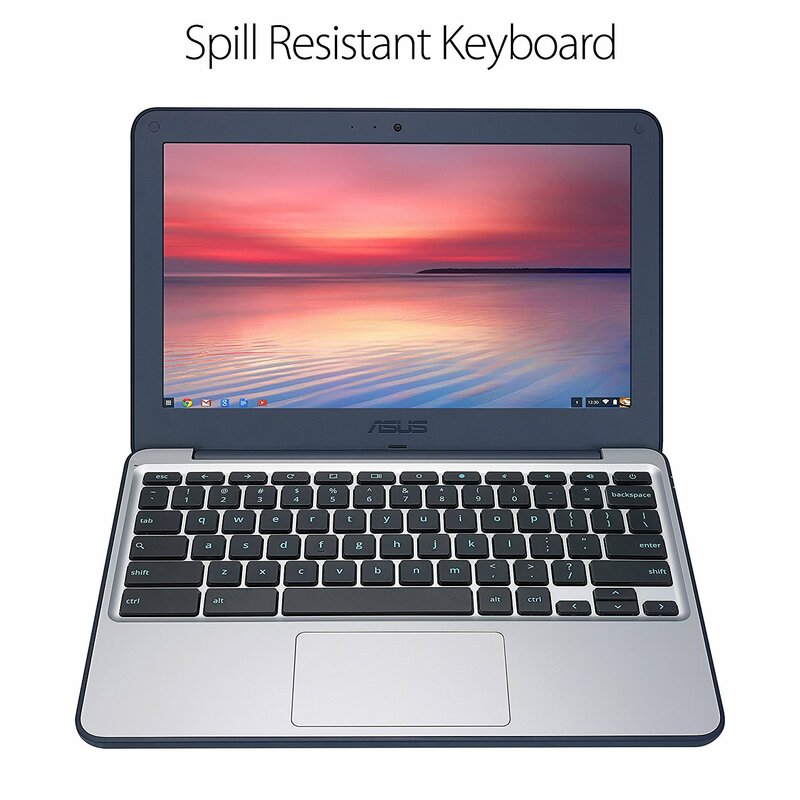 Another 11.6 inch Chromebook that performs well and has a good battery life is the Asus C202SA-YS02. It has an Intel Celeron processor and 4GB RAM. This ensures smooth performance when it comes to basic programs. 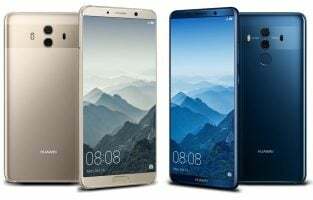 It has 16GB flash storage which can be expanded according to your needs. The rubber wrapped edges to give it a cool look while the spill-resistant keyboard ensures durability. It features a 180-degree hinge which increases the viewing options while using the laptop. The best 11.6-inch laptops are the ones which are affordable and offer exceptional battery life. The Dell and Acer laptops excel in this area but for more power on the go, you can consider investing more in a premium laptop. The cheaper ones usually allow you not worry too much about keeping them safe on a trip and they also help you get work done on the go. In terms of hardware specifications, they may not impress as ultrabooks or gaming laptops do as the entire purpose is to offer a smaller display that reduces the size of the laptop and make it travel-friendly. As we said earlier, we wanted to cover laptops with different features and different prices, so that you can find one that meets your needs. This list of the best 11-inch laptops will help you find exactly what you need. Happy shopping!